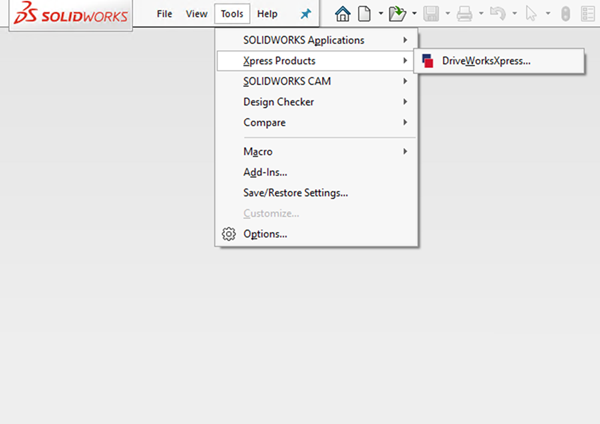 DriveWorksXpress is a free design automation tool included in every license of SOLIDWORKS. More and more companies are adopting design automation techniques to save time, reduce repetitive engineering tasks and minimise costly errors. 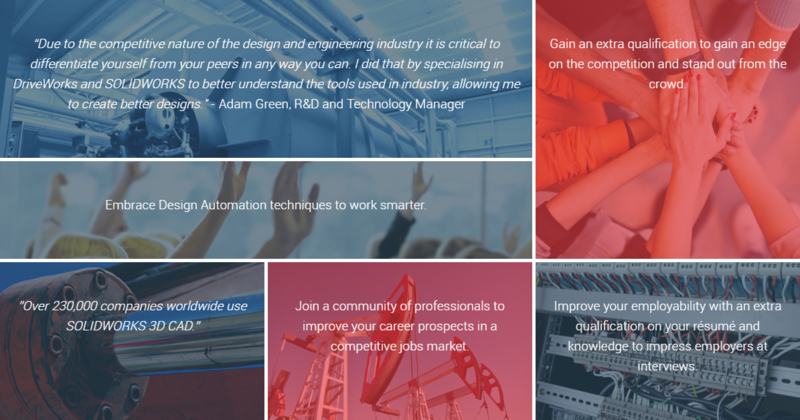 Design automation is becoming the norm and engineering professionals can gain the skills they need by completing the DriveWorksXpress Training & Certification. 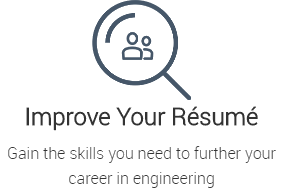 The DriveWorksXpress Training and Certification is a free certification for all engineering and design professionals who have access to SOLIDWORKS. Becoming a Certified DriveWorksXpress Associate gives you new skills to add to your résumé, opens doors in a competitive jobs market and differentiates you from your peers. Step 1: Download and complete the DriveWorksXpress Training Tutorial. Step 2: Take a short online test to complete the certification. 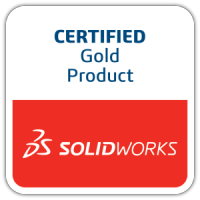 Step 3: Join a global community of DriveWorks and SOLIDWORKS engineers. Embrace Design Automation techniques to work smarter. Gain an extra qualification to gain an edge on the competition and stand out from the crowd. Join a community of professionals to improve your career prospects in a competitive jobs market. Improve your employability with an extra qualification on your résumé. 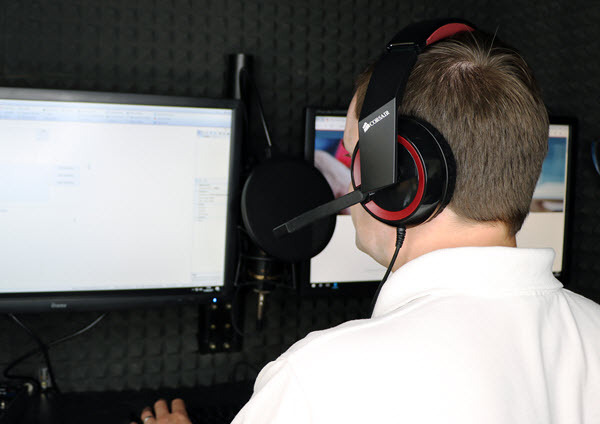 We provide all the resources you need to easily complete the DriveWorksXpress Training and Certification and gain this valuable new skill to use in industry. 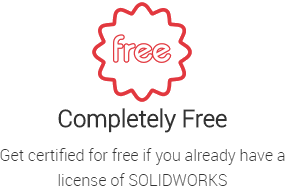 DriveWorksXpress is a free tool included in every educational and commercial license of SOLIDWORKS and the certification is free for anyone who has access to SOLIDWORKS. 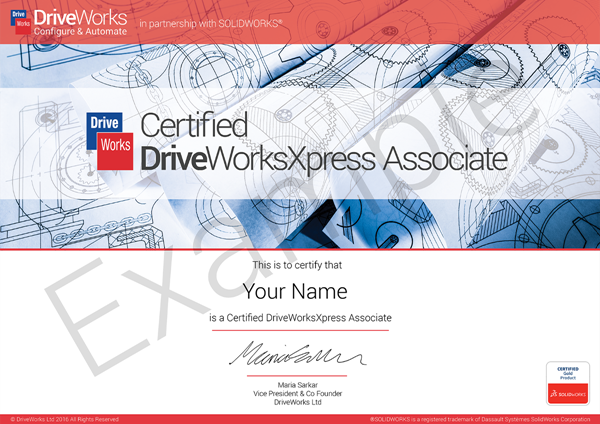 On completion of the DriveWorksXpress Certification you’ll receive a professional certificate to add to your résumé and prove your knowledge.